10+ years of experience writing personal finance content for clients including Investopedia, Bankrate, mortgage lenders, real estate agents, financial advisors, insurance agents, and more. 10+ years of experience editing academic papers and articles by professional economists. Managing editor of an economics journal. Currently writes about real estate, taxes, insurance, blockchain, cryptocurrency, economics, public policy, and more. Amy Fontinelle is a financial journalist and personal finance expert. She is passionate about making challenging, confusing, and overwhelming topics easy to understand in order to empower people to manage their money better and achieve financial freedom. 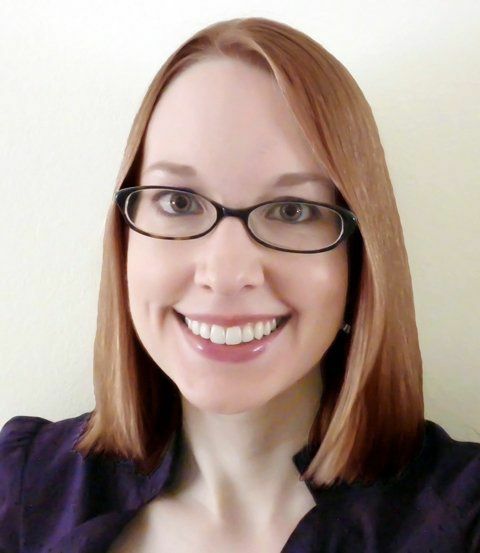 Amy is also a writer, researcher, copy editor, and proofreader for various public policy organizations, educational organizations, and academic economists. She specializes in working with dense material and with authors who speak English as a second language. Amy received her bachelor's from the Washington University in St. Louis. "I believe that anyone can take control of their finances at any time, but it can be hard to know what steps to take or where to turn for trustworthy information. I'm the person who has read the fine print on the credit card applications, reviewed the lengthy tax publications, and researched the complicated mortgage loans so you don't have to. My goal is to simplify personal finance for others because I believe money should be a tool to help you achieve your dreams, not a source of endless stress."